Posted April 19th, 2012 by admin. 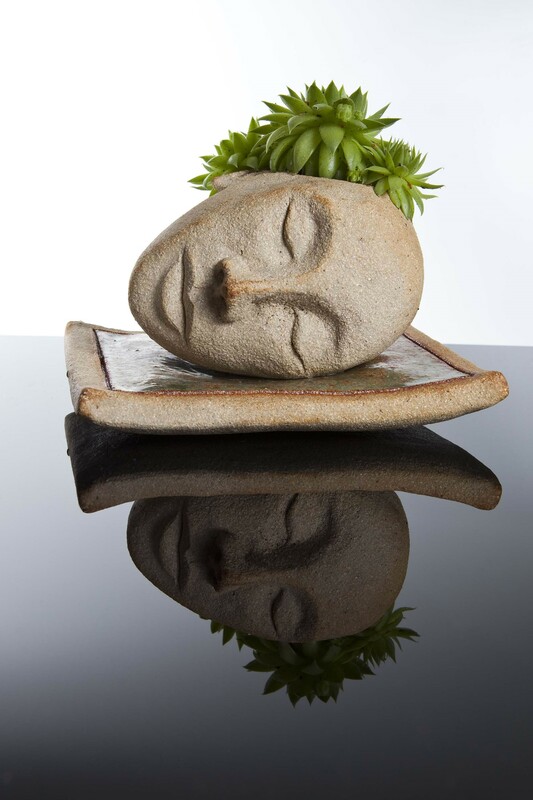 Cookie Scottorn is a Ceramic artist, making planters and sculptures. All pieces are individual, please contact Cookie if you are interested in a particular piece or wish to discuss a commission.